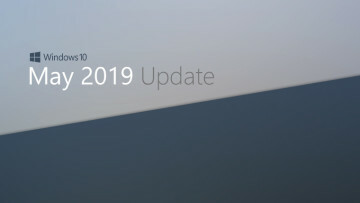 Microsoft has released a new update for Windows 10, its third this year, following the rollout of build 10586.63 in mid-January, and 10586.71 a couple of weeks later. 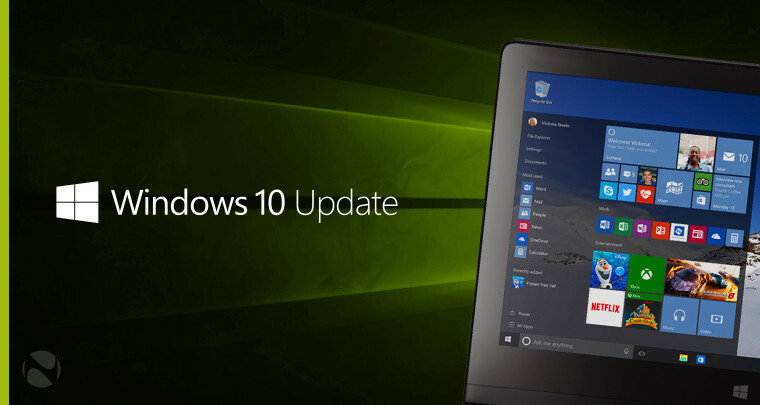 This latest release for Windows 10 PCs not enrolled in the Insider Program bumps the build up to 10586.104. 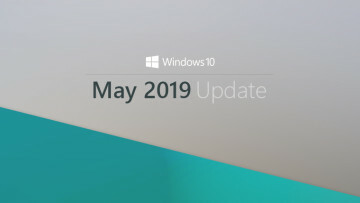 As the incremental increase in build number suggests, this is a cumulative update to previous releases from the Threshold (TH2) development branch; newer builds from the Redstone branch are currently available only to those on the Windows Insider Program. 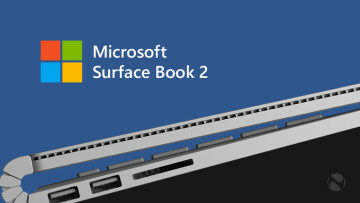 If you're upgrading to the new build today, let us know how you get on with the installation.